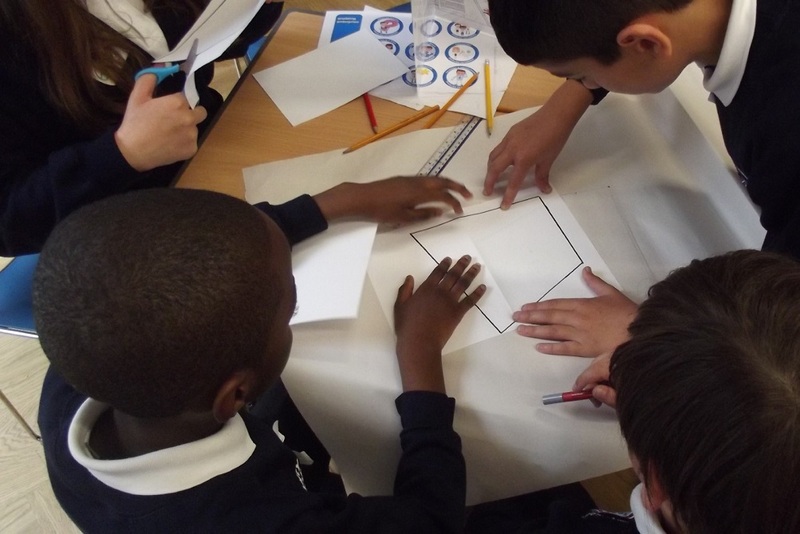 Children and young people need to be proficient in the eight essential skills in order to thrive at every stage - from the classroom, to the lecture hall, to the boardroom. Students need to be equipped with the essential skills to succeed - to truly equip children for the future, we must start building these skills from Primary age. We've worked to make it possible for every teacher to start quickly building the essential skills of their children and young people. 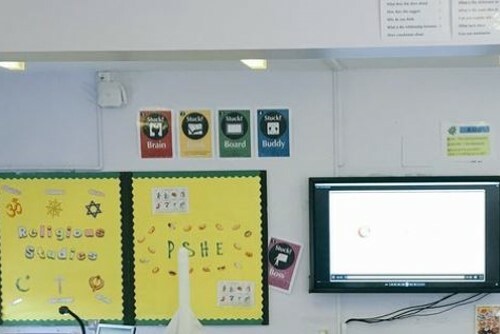 We've created a toolkit for teachers that offers advice for embedding the essential skills, the Framework and the principles into your everyday teaching. 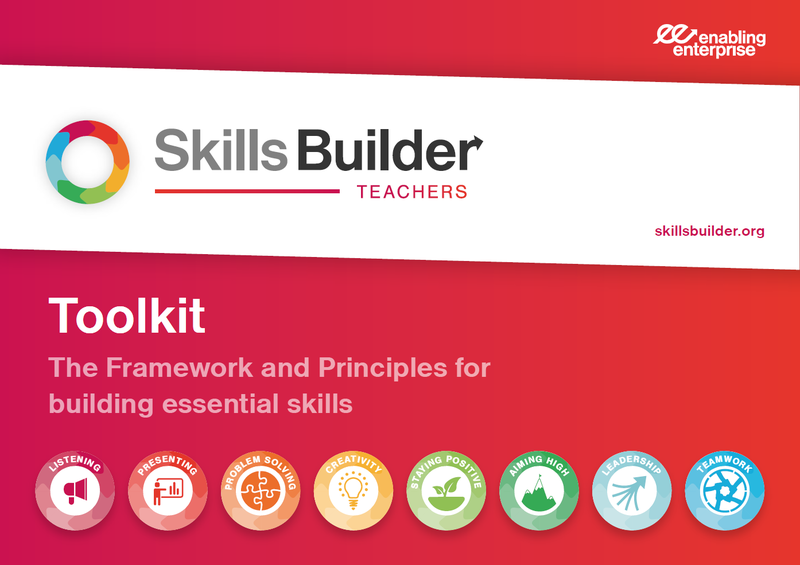 The Skills Builder Hub provides access to a wide range of tools and resources that educators can use to build essential skills with their learners. Our punchy 10-minute video activities are perfect for developing your students' essential skills efficiently during tutor or circle time. 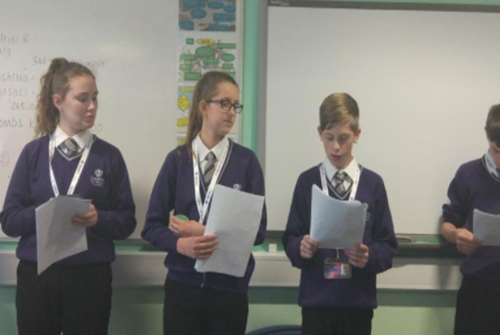 We provide a wide range of printable resources for use in the classroom, including posters, certificates and teaching handbooks.